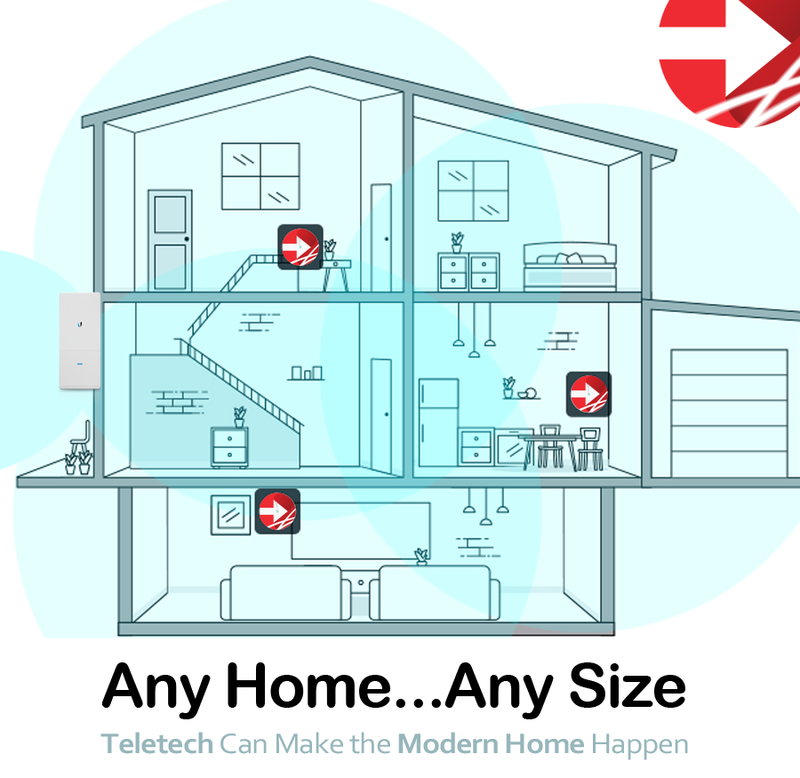 Teletech Services install cat5e/6 networks, WIFI and data points for homes and businesses across Somerset and Devon. We also specialise in outdoor wireless 'building to building' bridges so that you can send your internet across multiple destinations but from only 1 broadband connection. Please contact us for a free survey, where we will be able to answer any questions that you may have. We will be happy to provide you with a written quotation for all work, including all your required network equipment. Our clients include Nursing homes, offices, large buildings, hotels and more.